Looks like it is trouble in paradise for Galaxy Nexus owners again. After updating to the much awaited Android 4.0.4 update that started rolling out last week, users are now noting that the phone loses signal once it goes into sleep mode. This happens usually when there is no application running in the background when the phone goes into sleep. The processor speed drops below a certain point and then the phone loses its network signal, meaning it won't be able to receive calls or messages until you wake the phone. This problem can be solved to some extent by running something resource heavy in the background, or by setting the minimum CPU clock speed from the default 350MHz to 700MHz or by disabling the sleep mode entirely. As you can tell neither of these options will be particularly kind to the phone's battery life. Users have noted that this issue exists solely in the 4.0.4 build for the GSM Galaxy Nexus and that going back to the 4.0.2 ROM makes it go away. 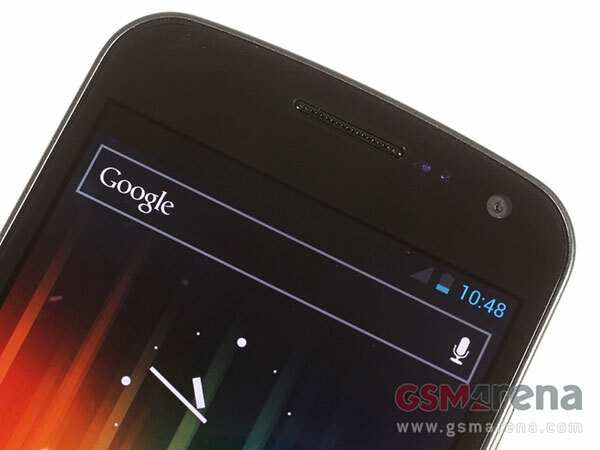 If you have a GSM Galaxy Nexus running 4.0.4 with or without this issue, let us know in the comments.